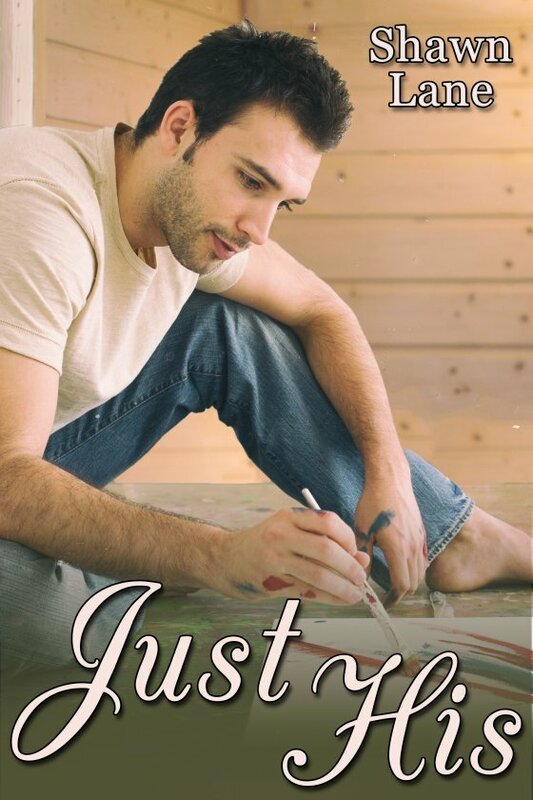 Just His by Shawn Lane is now available! After his boss at the hospital suggests he take a sabbatical for a much-needed rest, neurologist Geoff Spencer ends up at his friend’s cabin in Big Bear, California. But to Geoff’s surprise, his former lover is also there — his friend’s brother, the beautiful Adrian Michels, a brooding artist and a “commitment-phobe” who broke Geoff’s heart years earlier before leaving unexpectedly for Europe.